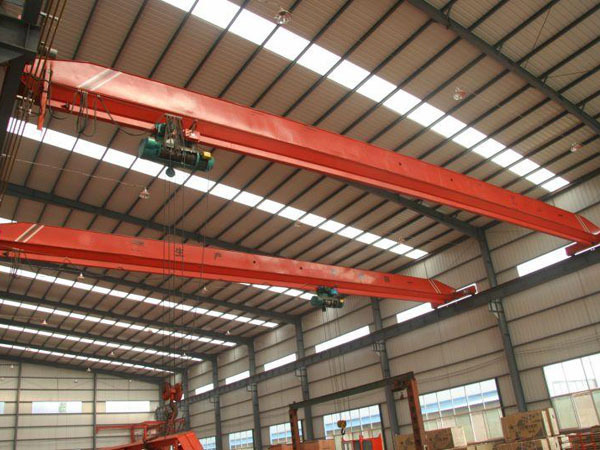 30 Ton Overhead Crane Manufacturer In China Provides Discount Girder Cranes For Sale! 30 ton overhead crane is kind of heavy duty lifting tool. 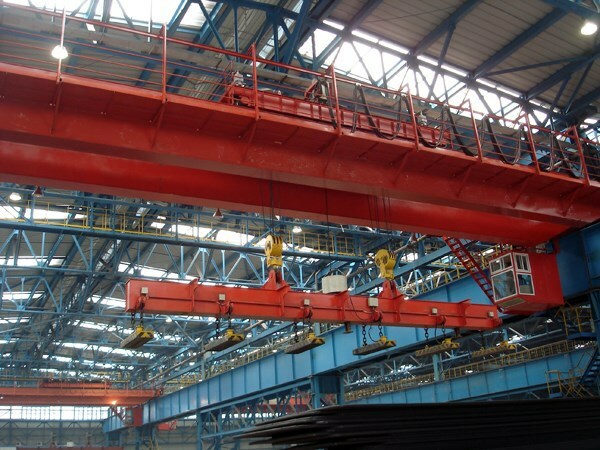 It is generally designed as double girder overhead crane. As heavy duty crane, 30 ton travelling crane has large loading capacity and high working efficiency. 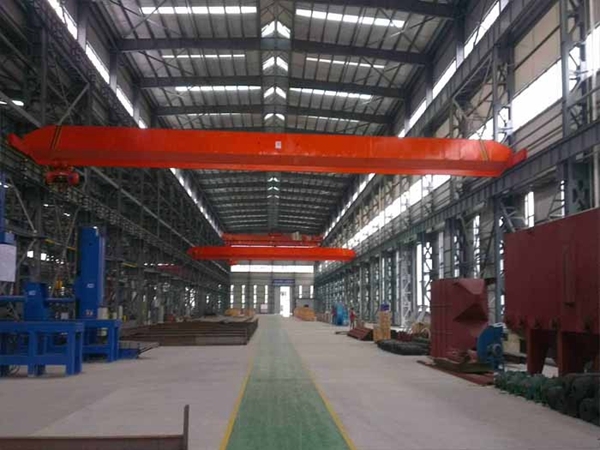 For construction site, warehouse, this kind of big overhead crane is frequently used. Ellsen Company, a professional and famous overhead crane supplier in China, produces types of bridge cranes with reasonable design and customized service. Choose Ellsen means customers can purchase one suitable crane with ideal price! 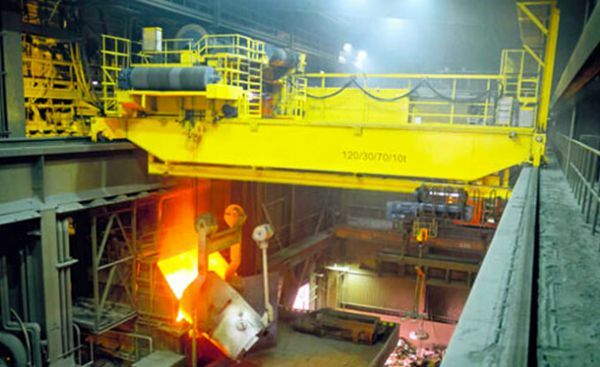 Buy Ellsen overhead cranes for energy saving and efficiency increasing! 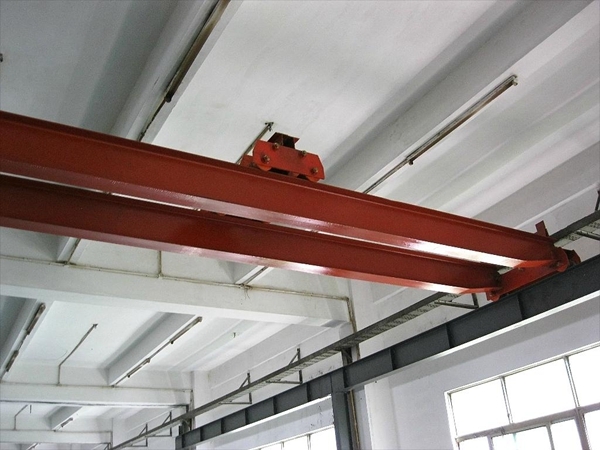 As one kind of heavy duty overhead crane, 30t bridge crane has wide application. It is generally applied in many different working conditions, such as warehouse, construction site, mining, logistics factory, machinery processing etc. What are common problems of safety trolley line and how to solve them? First, the safety trolley line is out of power. The reason is that electric brush climbs in the conductor, the brush wears seriously, conductor joint is not smooth, single connector is used, rail joint becomes loose. The correct way is to check whether the brush wears seriously, change electric brush, adjust the connecting joint, and adopt double-brush connector. Second, the guiding rail is deformation, the collector doesn’t work. The main reason is the temperature is too high, the distance between lifting racks is too long or loose. It is useful to adopt anti-heat plate partially, add sun shield outdoors, increase the number of trolley line lifting racks, correct the conductor and screw down the screws. Third, the trolley line shakes seriously, and for this problem, the reason is that fork can’t absorb the transmission error, guiding-rail has poor straightness, and lifting rack is loose. The right way is to modify tractor, adjust the straightness of guiding-rail, and tighten the screw mounts. What is 30 ton crane price? Price is an important factor that customer cares about. It is related to market, customers and crane manufacturers. Price is influenced by crane specifications, such as lifting span, lifting height, crane working time per day, crane working environment, crane traveling distance. Ellsen pays attention to the quality of every part, even the crane hook. The hook plays an important role in lifting and transporting work. It connects to the material and lifting device( electric hoist, trolley, crane girder). If the crane hook is not durable, it can’t lift heavy material safely. 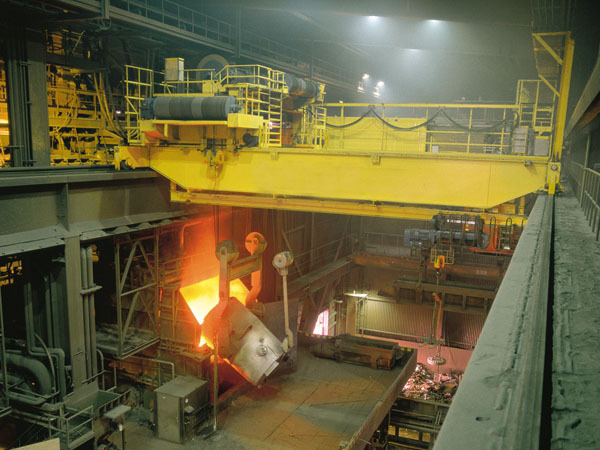 Ellsen hook is steel casting or steel forging. This can ensure the hook durable feature, long service term and competitive quality. Crane inspection and maintenance are essential to safe equipment operation. Operator safety can be improved and operator injury can be avoided if the equipment is properly inspected and maintained. In addition, manufacturing productivity can also be improved with scheduled maintenance to maintain proper equipment functionality and to help avert breakdown repairs. Failure to complete overhead crane and hoist inspections and proper equipment maintenance could lead to serious injury, death or destruction of property. 4. Ensuring that the operator has read the manufacturer’s operation manuals. Ellsen end truck, a high quality component, is designed for reliability and economy. 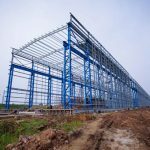 The steel structure of the end truck is a torsion-resistant box girder. It is prepared to be connected to the crane girder. Precise machining and exact alignment of the crane girder mounting plates ensure great travel characteristics and long life.